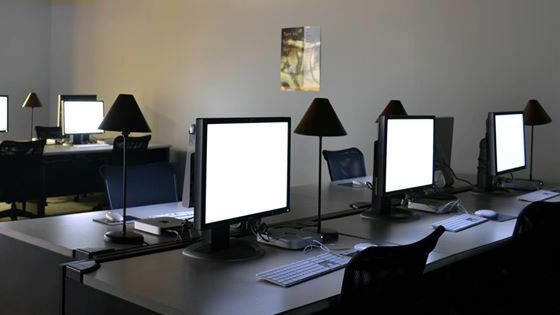 The Multimedia Studio, located on the ground floor of the Library, is equipped with one large format plotter which can print 24", 36", and 42" inches wide and any length. 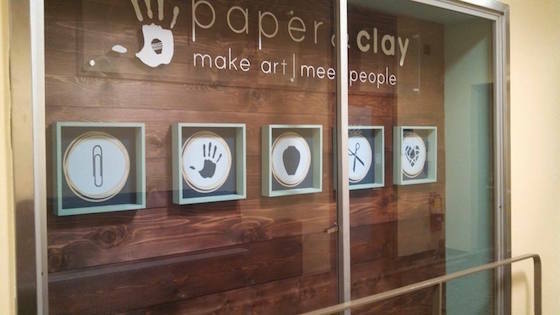 Located in the Georgia Tech Student Center, Paper & Clay has a wide variety of sizes to print your posters. The most popular sizes are 22"x28" and 20"x30". See their website for more information on pricing.